A majority of the people round in the world use multivitamin without actually time to know of its pro and cons. It was discovered to be the most used dietary supplement. These dietary supplements could be of great help in preventing chronic diseases but unfortunately its long-term effects of the compounds found in them are unidentified. Recently, a journal reported that multivitamin consumption is linked to risks of complete mortality in women making them live shortly .This research seemed bias because it had no evidence as to why that happens and it also didn’t look from another perspective that these women could be sick and totally need those multivitamins to survive or have their health improved. This was just a generalized research. From the research it was concluded that in the common dietary vitamin and mineral supplements could be associated with high mortality rates in women especially with iron obtained from supplements. Contrarily calcium was found to reduce the mortality rate. That is where the problem comes in should people take multivitamins or not? Apart from this research there is also a belief that multivitamins prevents cardiovascular diseases. This could just be associated with placebo effect because no study or any clinical trials have proved any relationship between multivitamins and cardiovascular diseases in preventing the occurrence of the disease . Multivitamins main role is to provide nutrients to the body but some clinical tests show that a consumption of vitamins and mineral supplements combined with fruits and vegetables reduce the chances of men getting prostate cancer, skin cancer among other site specific cancers . However according to the Dietary Guidelines for Americans published in the year 2010 there is no proof backing up the use of these supplements to prevent chronic diseases. National Institutes of Health also made a conclusion that there is no sufficient evidence as to why multivitamin supplements are recommended for or against prevention of chronic diseases. Macpherson et al  piloted an experiment on meta-analysis of multivitamin supplements to find out the outcome of using it on mortality . This analysis was to investigate whether multivitamins were safe to use health wise. This experiment nullified the conclusion made by observational studies on multivitamins having the potential of increasing mortality risks. 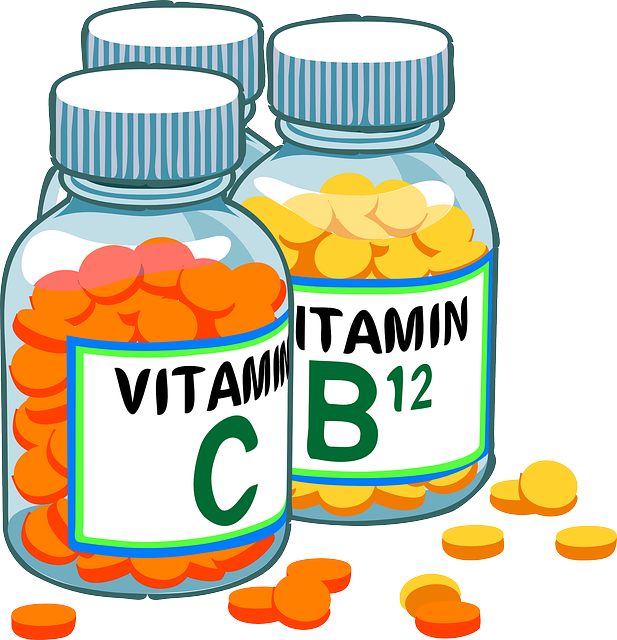 Instead the meta-analysis found out that there is no association between multivitamin supplements and increased or decreased mortality rate whether they are used for primary or secondary prevention. All these trials and many other have been done with none giving any proof on the benefits of consuming dietary supplements in decreasing mortality rates and preventing cardiovascular diseases and cancer. It could be that truly these supplements benefit the body in other ways but the key thing to living a healthy life and obtaining genuine vitamins and minerals is by eating a healthy diet . Fruits and vegetables contain all the essential nutrients that your body requires  and to top it up all they are natural sources unlike the dietary supplements which contain processed compounds. Vitamin, Mineral and Multivitamin Supplements for the Primary Prevention of Cardiovascular Disease and Cancer.